Yes yes, I know I have not been posting any outfits which represents elegance or sophistication. 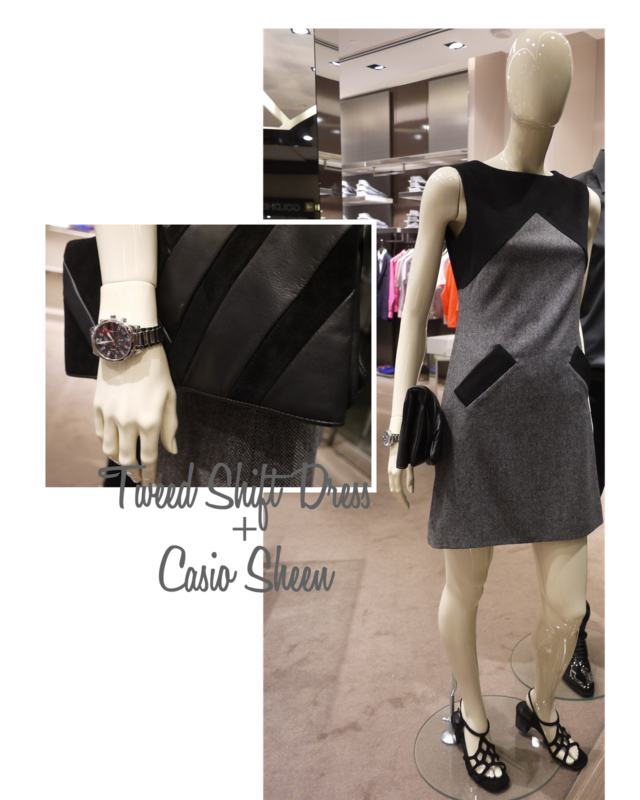 But here are the 3 outfits I picked to give you a rough idea on how to match with your Casio Sheen (Any Styles will do!). Skip the necklace, put on a bedazzled pair of earrings instead, and you are good to go! Dislike long dresses and prefer something simple yet maintain the elegant look? Pick a shift dress! Shift dresses are quite popular these days. Wear it with a pair of sandals for a "laid back" look. Lastly, my favorite among the 3 outfits! I absolutely adore the chain necklace. Personally, I think it goes pretty well with the Casio Sheen watch . I love the fact that a simple jewelry like that can instantly brighten up your outfit! Which is why I am obsessed with accessories/jewelry, if you must know. 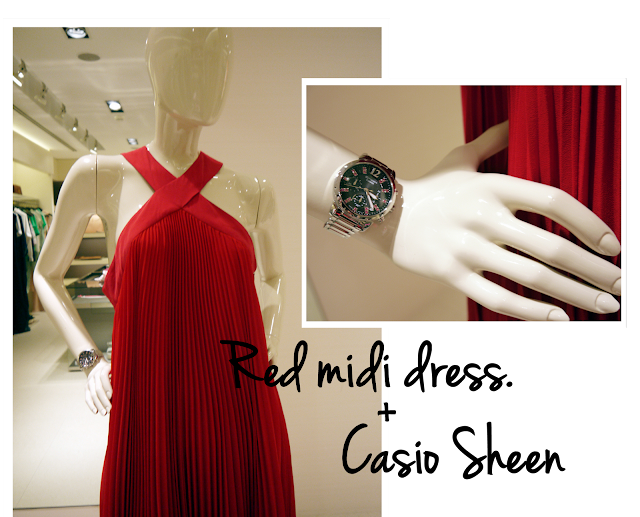 Do you also realize that wearing a statement watch completes the whole ensemble too? So start collecting them now! Which one of these are your favorite? Share with me! 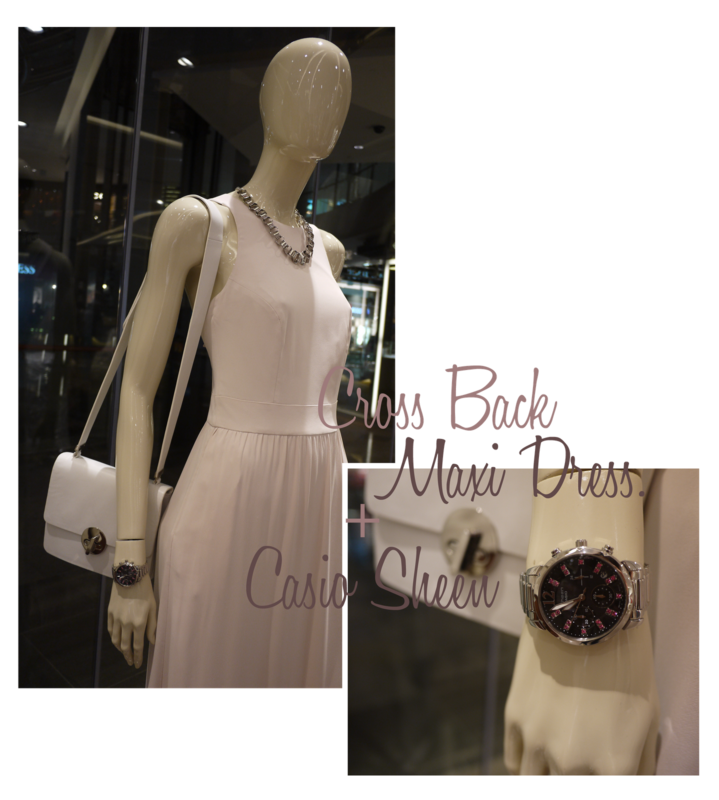 Do you know that you actually have a chance of winning a Casio Sheen watch? I'm not kidding you. Super easy! Voting ends on the 30th June. 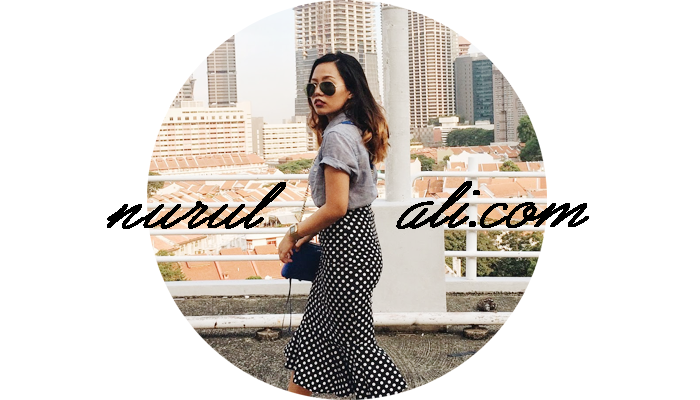 Vote for me- Nurul Ali if I am your favorite Sheen Blogger! Vote for me also la even if I am not your favorite. HAHAHAHA. Buay paisey mode on.